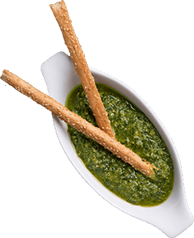 The mortar and pestle is not needed to bring home to your family the freshest and finest pesto recipe. 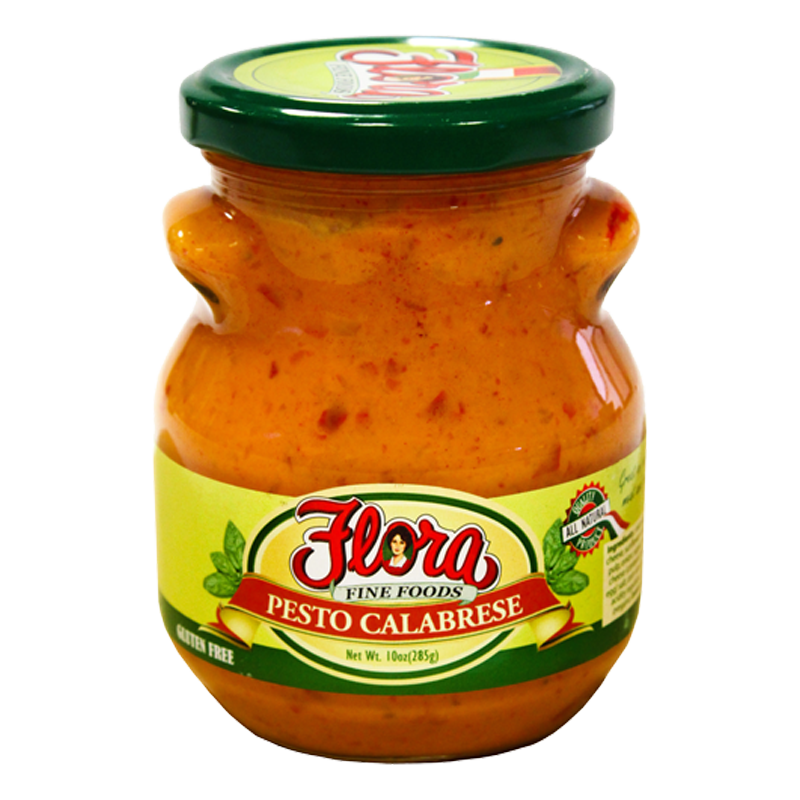 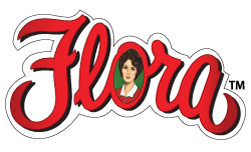 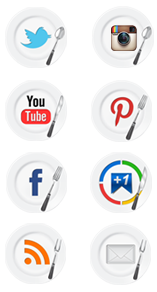 Flora Fine Foods’ Pesto cultivate some of the freshest and finest ingredients of Liguria and Calabrese for an authentic and delicious journey to the old country. 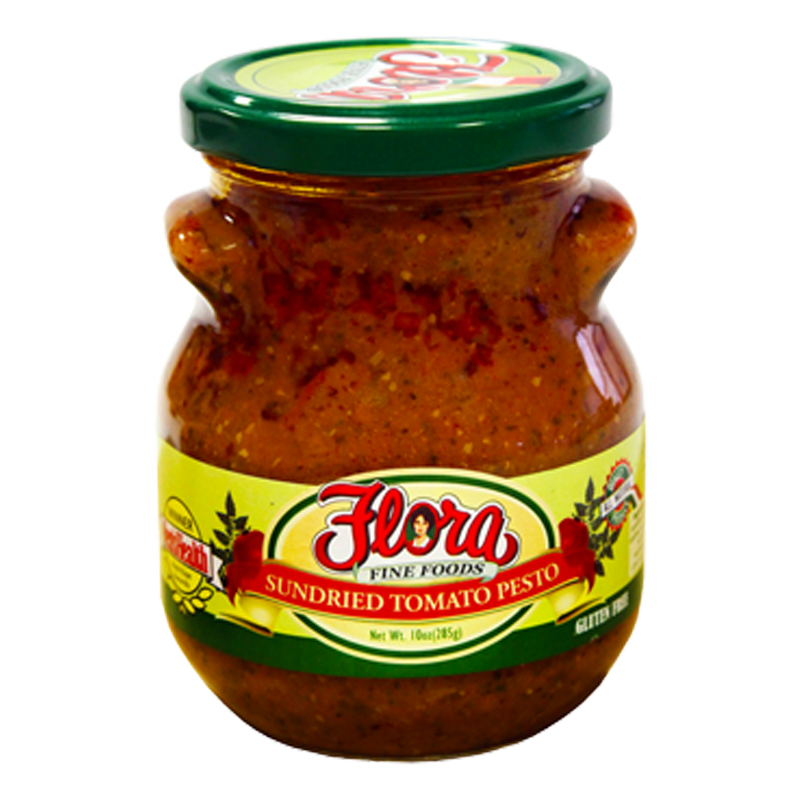 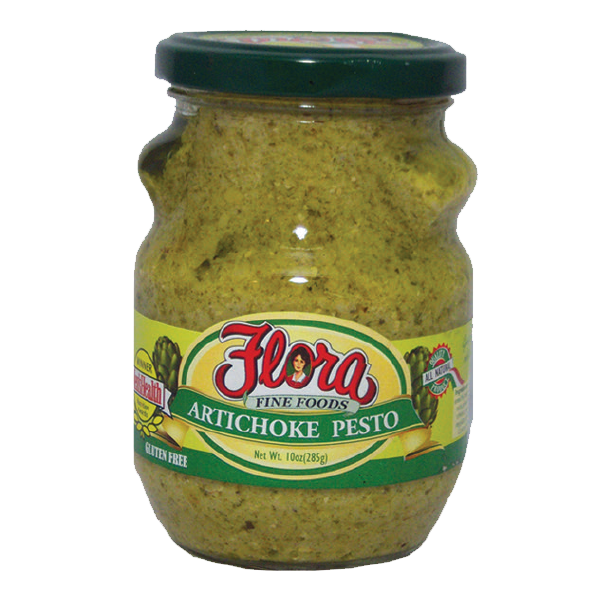 Derived from the finest harvest Italy has to offer, Flora Fine Foods’ Pesto is made with all-natural ingredients that blend together with the freshest Pecorino and Reggiano cheeses. 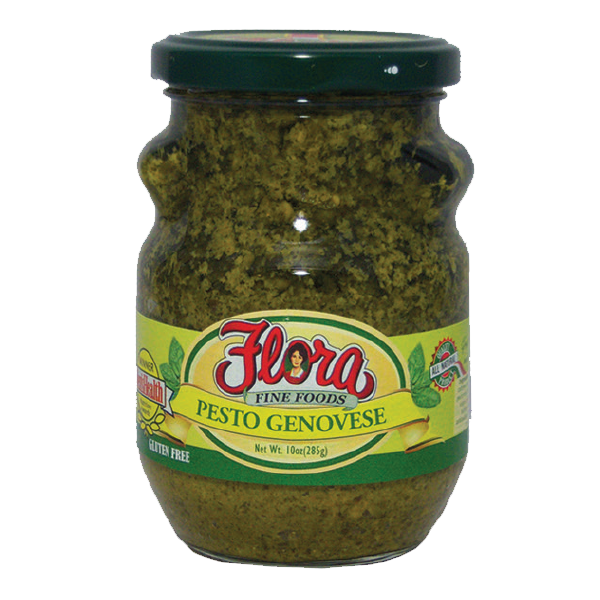 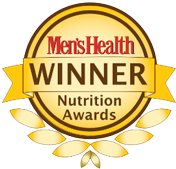 Awarded the Men’s Health Award in 2009, our Pesto Alla Genovese is a testament to the authenticity and quality our company stands behind.